The History Of The Duduk – Where Did It Start? 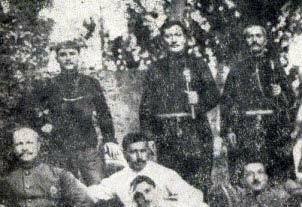 There is not other instrument that can express the Armenian’s people emotions, better than the Armenian duduk. Evolving in the far dawn of Armenia – the duduk is 100% Armenian. It’s colorful touching sound has brought it to their daily life. Today, there’s no festival, wedding or a family event without the duduk being the main attraction. The duduk is one of the world’s most old double reed instruments, and is seen in painting 2000 years old. 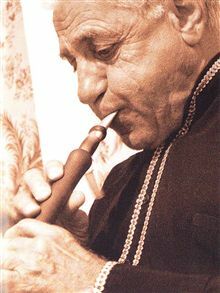 Among all traditional Armenian instruments, only the duduk is being considered to be exclusively ‘Armenian’. 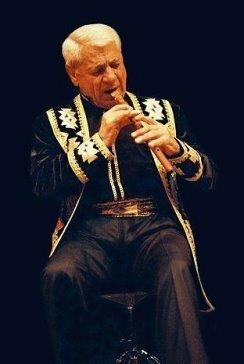 From Armenia, the duduk has traveled to other countries like Azerbaijan and Iran where it is called ‘Balaban’, and also to Turkey where it is named ‘Mey’. 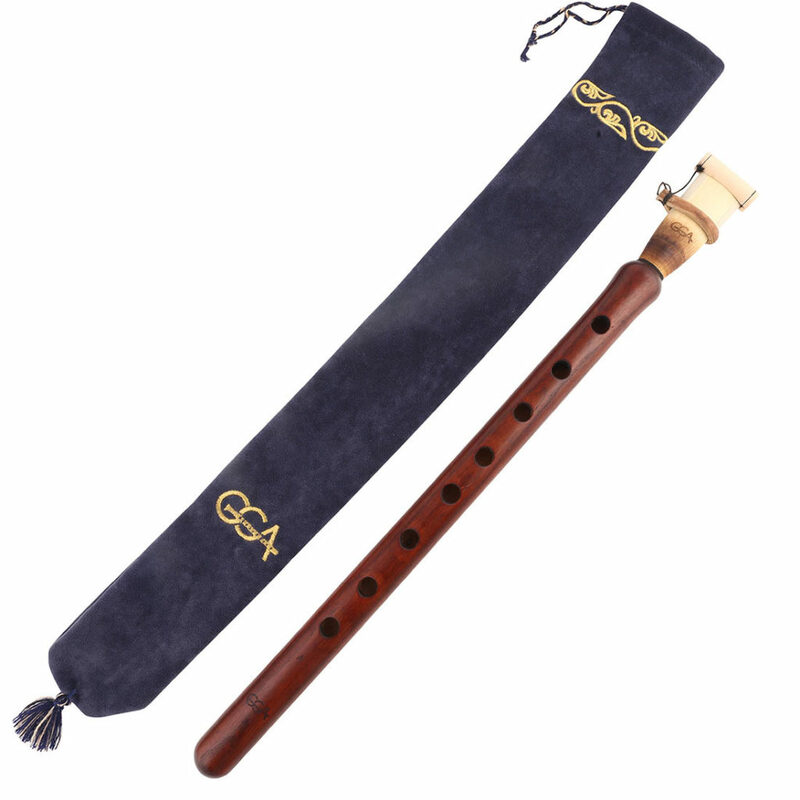 The basic form of the duduk has little changed along the history. 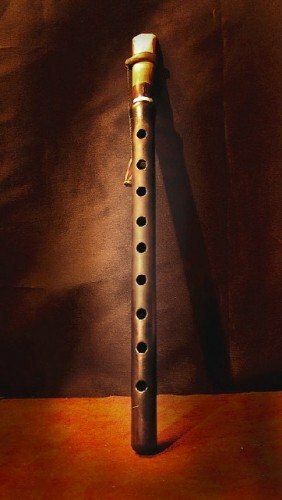 Like many other instruments, the duduk was originally out of bone. Later, the duduk has evolved to a long reed instrument, while the mouthpiece is being sculptured from the end of the reed. The obvious con of such instrument is it’s fragility. As soon as there was a tiny crack, the instrument wouldn’t function any more, taking the long work down the vein. That is where the idea to separate the instrument and the reed to two pieces, and to find a more solid wood. And that is how the modern looks like. While in countries like Azerbaijan and Georgia walnut and plum was used, in Armenia, apricot wood was the one that came in handy. The apricot wasn’t chosen because it’s merlely common, but beacuse of the special qualities it gives to the sound: Soft, pleasant and close to the human’s voice. The apricot wood has many parts, but only the inner part of the stem is used makes the best duduks. More over, the wood goes through a 8 years aging process, that only at it’s end it is suitable for duduk making. This ensures that there are no cracks during the drilling, and not over the years. The duduk’s reed is the core of the instrument. maintaining it in good condition is crucial for your ability to play. Here are thy main concepts to help you keep your reed for many years. If you have decided to wet it anyway (for a new or a very old unused reed), roll up the ring to the bottom as you are closing the reed and use a small drop of water to it’s tip. Shake it slightly and the reed will open by it self, without the need to press it. After playing it is important to let the reed dry. This will make the reed last long and will help you to avoid mold.